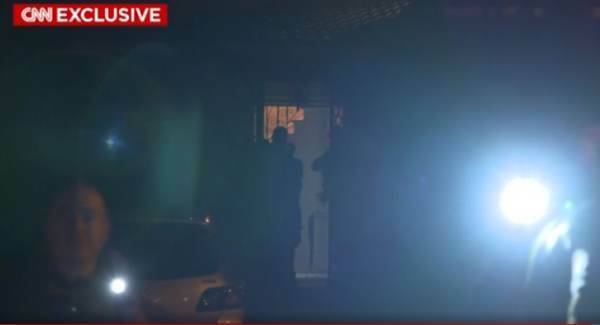 On Friday the Mueller Special Counsel sent 20-29 armed FBI operatives in six vehicles and a CNN camera crew to film the arrest of Trump associate Roger Stone at his home in a predawn raid. Roger Stone was arrested barefoot and in his shorts outside his apartment. On Monday Roger Stone told Judge Napolitano in a FOX Nation interview that his 72-year-old wife was also forced to stand outside barefoot and in her nightgown. 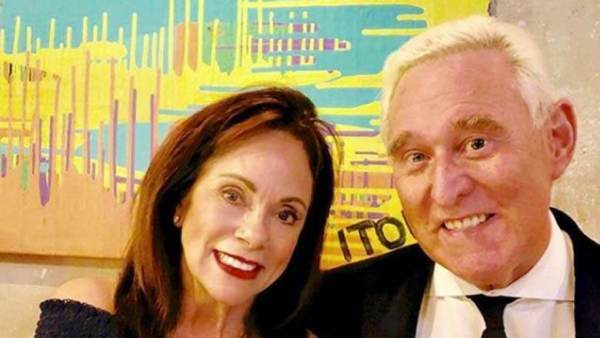 For some strange reason this was not aired on CNN who had a camera crew at Stone’s home during the arrest. The Gateway Pundit wrote CNN for comment — It would be completely irresponsible if they hid this from the American public. POLL: Should President Trump Pardon Roger Stone?